This product is available at Banggood, FastTech, Zapals, Gearbest, DealExtreme, TinyDeal, LightInTheBox.com and MiniInTheBox.com, AliExpress, Cafago, Amazon.com. 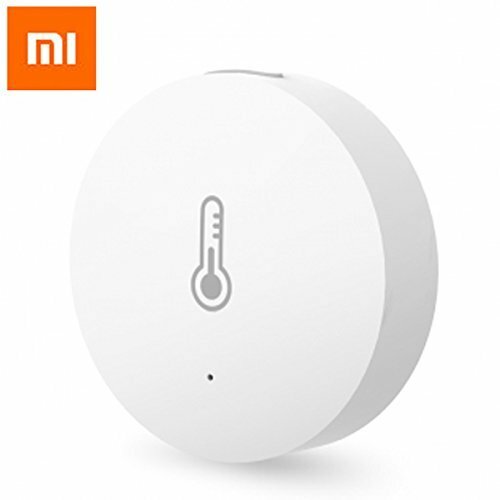 At banggood.com you can purchase Original Xiaomi Mijia Smart Home Temperature and Humidity Sensor Thermometer Sensor for only $9.99, which is 50% less than the cost in Amazon.com ($19.99). 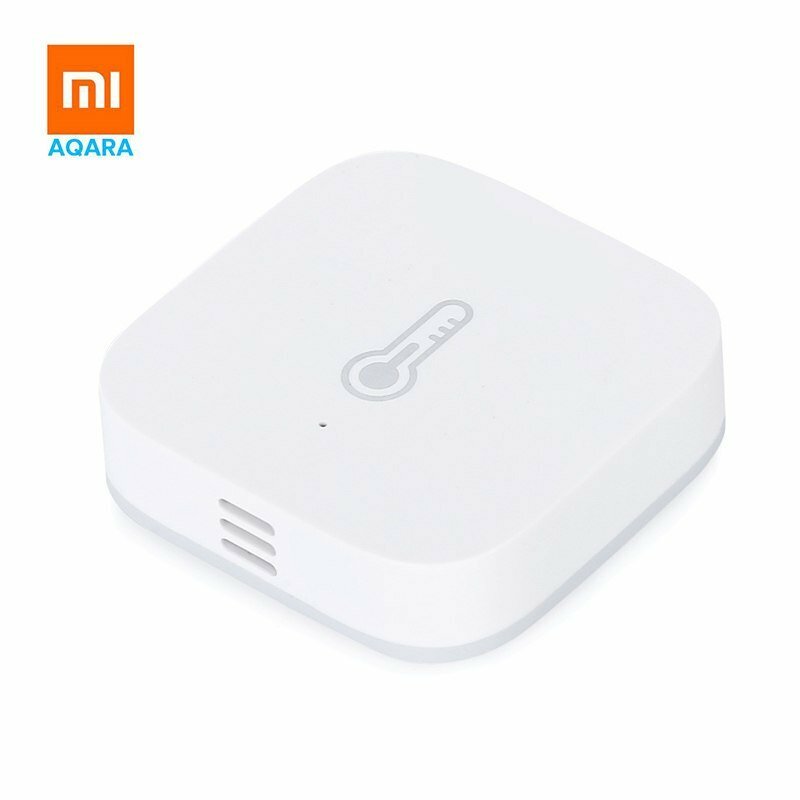 The lowest price of New Arrival Original Xiaomi Mini Smart Home Temperature and Humidity Sensor White by Nube Dreams was obtained on 10 February 2019 2 h 07 min. The temperature and humidity probe for the Xiaomi Smart Home Home Automation Kit (*) allows you to measure the temperature in the range 20 to 60°C and the humidity in the range 0 to 100%. This sensor works with a 3V CR2032 button cell. It is the SHT30 that is used to measure temperature and humidity. This is also the choice made by Wemos.cc for this I2C shield. Communication with the home automation gateway is done using the Zigbee protocol. The Aqara model (most recent) has an atmospheric pressure sensor. It is often cheaper than the Mijia model.